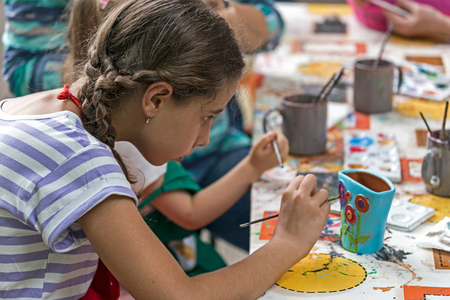 Art Camp provides a unique opportunity to try different types of art in a fun and creative way. Campers will use their imagination and creativity while utilizing paint, fabric, sketching, collaging, photography, and crafting skills. Campers will display their art at the week-end Art Show and will take home their designs to keep. Guest instructors will support campers each day to develop their unique designs.